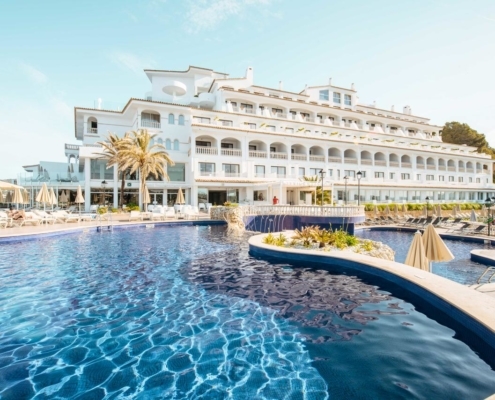 Tourist information and guide to apartments in Santa Ponsa – Book cheap Santa Ponsa apartments, Santa Ponsa holidays, Majorca. 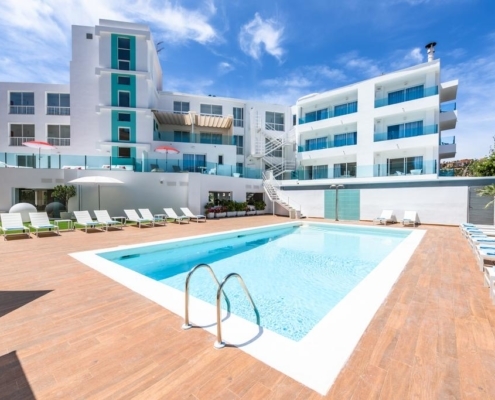 Santa Ponsa apartments offer the most quality service and party time all year round for the holidaymakers. 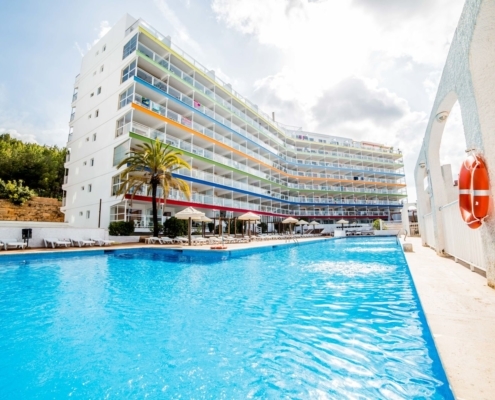 Below you may find the Santa Ponsa apartments for your Santa Ponsa holidays in Majorca. For anyone touring through Europe, one must visit countries is Spain. Spain is a wonder-filled country. You will experience a genuine and authentic culture, and get to engage in the various activities with people from all over the country. While in Spain, one of the areas to add to your itinerary is Santa Ponsa. 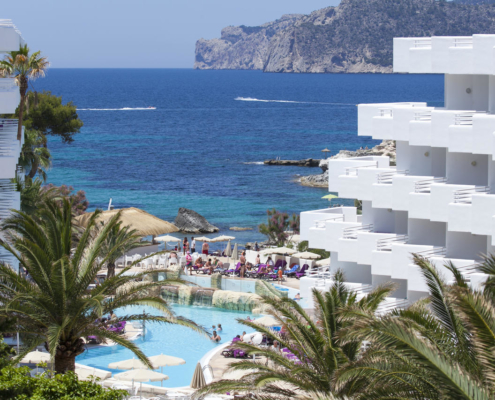 Lying off the Southwestern side of Majorca, Santa Ponsa is a small town dating back centuries ago. The city not only has a rich history, but it also has a few sites to visit, and various activities to undertake. 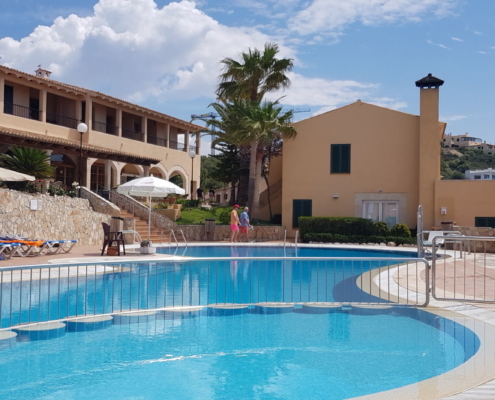 If you plan on staying in Santa Ponsa for a while, you should get yourself a lovely apartment to stay in. 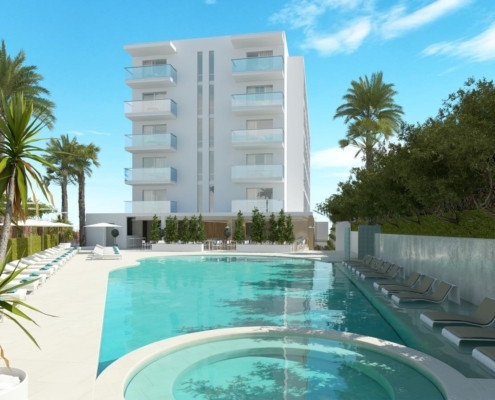 There are many apartments to rent in Santa Ponsa, each, geared towards a different person. 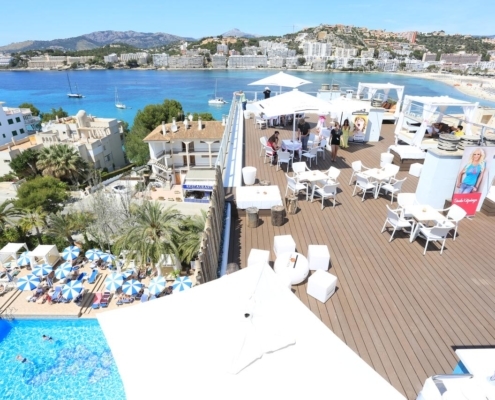 Here are the various kinds of holiday apartments Santa Ponsa has to offer. 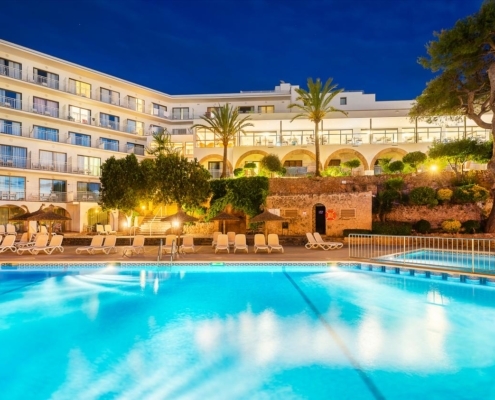 When it comes to hotels, Santa Ponsa has an abundance of them. If you want to enjoy your hotel, it is integral to carry out a thorough scouting. As you know, hotels are rated in different stars. To have a decent experience, go for a four-star hotel, or an upwards of that. When you choose a cheap hotel, it might end up ruining your stay. While hotels have become cheaper over time, decent hotels will still cost you a pretty penny, this is in comparison to most apartments. Thus, they are ideal for someone who is looking for a short stay or can afford it from their savings or alternate money source. If you are visiting the area for a weekend break, or luxury travel, then a hotel is the way to go. Guesthouses are becoming more and more popular in the travel industry. There are different variations of guesthouses from. These can go from anything such as a beach hut to little bungalows, long term rental apartments, small hotels, and even a person’s house through platforms such as Airbnb. Depending on the circumstances, you can often negotiate the price of a guesthouse. If you get a good host, they could even include breakfast or a few meals. Ideally, guesthouses fit travellers who are on a budget and are in the search for unique experiences. Fortunately, the same can be said for apartments. 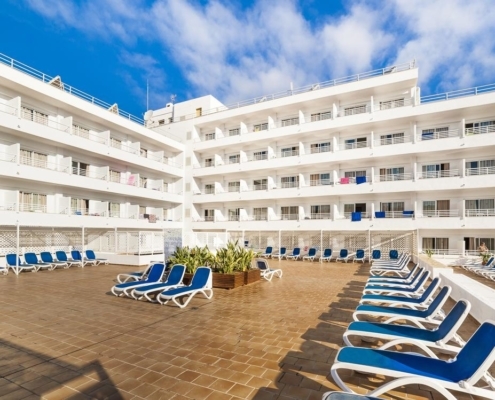 When you take a look at Santa Ponsa, you’ll get your variety of guesthouses to choose from. People travel to Santa Ponsa for various reasons. If you are visiting to get a cultural experience of the region and country, a homestay is a great way to go. The idea is getting a family you can live with. They will cater for where you stay, and most times, a designated member of the family will show you around. The home could be a bungalow, apartment, or even a mansion. Homestays are great when you want to immerse yourself in the cultural side of a town. In comparison to other travel living areas, a homestay is relatively cheap. Airbnb is a favourite way for many people to get a place to live in during your travels. People rent out all sorts of Airbnbs, from single rooms, studio apartments, townhouses, and so on. Airbnb’s have a typical home feel; however, you might not get family pictures and personalised family pictures and paraphernalia. All things considered, private house rentals are a great way to go when living in a foreign area. Many private house rentals are clean and clutter free, you have to decide if you want to cook for yourself or eat out. Either way, there’s definitely less hassle in living in an Airbnb place. Moreover, from the rating, you can choose the best place for you, whether it’s an apartment or bungalow. Private house rentals are versatile, and therefore ideal for a vast range of travellers. Whether you are travelling on a budget, luxury travelling, going as a family or group, or even long-term travel, Airbnb is the right fit for you. joining a community website and keeping on the lookout for when the opportunity arises. When a homeowner needs to travel, they could ask you to house sit for them. There are different classifications of homeowners, from those who own studio apartments, to those who own large houses. You’ll typically have to accustom your schedule to the home owner’s plan. However, when you get the right house, you’ll have it all to yourself. 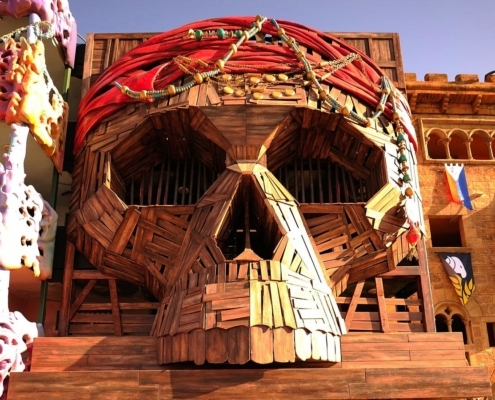 Moreover, you’ll have some time to look around and get a feel of the community and culture. The beauty with house sitting is you get free accommodation. It is ideal for people who can travel at a moment’s notice and can shift their schedule to fit the homeowners. Couchsurfing has mushroomed as a result of the sharing economy. The concept is getting a person who you can crush on their sofa in their apartment –or a whole room if you’re lucky, for free. Ideally, your host will take you through the city and show you all the great cites. Couchsurfing is popular for travellers who are in search for authentic local experiences as well as people who are travelling on a budget. Apartment hotels are a relatively new way to get a place to live in when travelling. If the name is not obvious enough, they are a combination of apartment-style living and traditional hotel features. The idea is to have a design with amenities such as a reception, newspapers, cleaners, breakfast, and a gym. Occasionally, there’s service to match that of a hotel. However, this all happens in an apartment. The market for apartment hotels is for those who love a simple design of an apartment but still be able to get the service one would get in a hotel. When it comes to long-term travel, apartments are the new fad. The beauty of renting an apartment is in having a space that feels like home. If you are travelling with your family or friends, an apartment will be the ideal place to stay. You have probably noticed food in a foreign place can get expensive. This is because getting good food can be a tricky affair. When you’re renting an apartment, you have the liberty of space. More importantly, you’re in freedom to cook the kind of food that tickles your fancy. In this ever-increasing sharing economy, you will get many Santa Ponsa apartments that have been put up for rent. 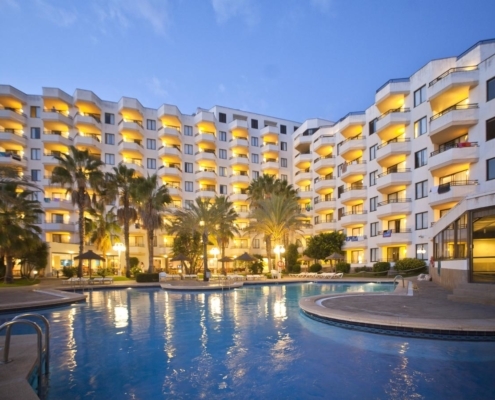 Thus, rental apartments are ideal for large groups of people or those travelling for an extended period.